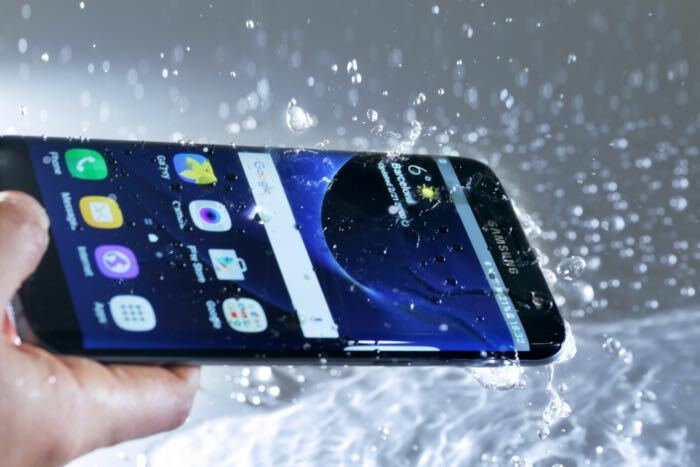 AT&T are offering a buy one get one free deal on the new Samsung Galaxy S7 smartphone, if you buy and S7 or S7 Edge, you will get a Galaxy S7 for free. In order to get the deal you will need to add a second line to your contract and the handsets are being offered on AT&T’s installments plans. Now, new and existing AT&T1 customers can purchase the new Samsung Galaxy S7 or S7 edge and get a Galaxy S7 free when adding a second line and buying both on AT&T Next. You can find out more details about A&T’s buy one get one free deal on the Galaxy S7 over at their website at the link below, both devices go on sale this Friday.